Is a question we sometimes want to scream from the roof-tops. But alas, professionalism and humility kick in, and so we instead opt for a more empathetic approach to this discussion. MiFID II is a legislative framework instituted to regulate financial markets to improve protections for investors with the aim of restoring confidence in the industry after the financial crisis exposed severe weaknesses in the system. It’s great news for investors. We’ll say that again. It’s great news. MiFID II has significantly changed the way costs and charges are disclosed to investors, affecting ALL who provide investment services. 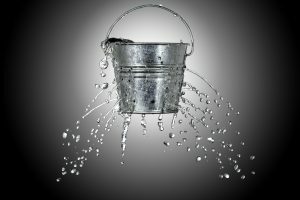 MiFID II requires participants to disclose all costs and charges related to the financial instrument and ancillary services, including the cost of advice, and where relevant, the cost of the financial instrument recommended or marketed to the client and how the client may pay for it, including any third-party payments. The information must be disclosed on both an ex-ante (forecast) and ex-post (actual costs incurred) basis. It means that ‘wealth managers’, including large financial advice firms; banking institutions; and discretionary fund managers; have to fully disclose the charges they are levying against your investment portfolio. Nearly all of the financial services industry charge percentage fees (%) against your investment portfolio. If you are receiving a service from a ‘wealth manager’ (or otherwise named) it is probable that you are paying total fees which range from 1.5% to 2.5% a year. The difference in a 1% charge per annum, over a 20-year investment window, can see a reduction of up to 1/3rd of your investment account. Lost through excessive fee charges. What has been the reaction to Mifid II? In some instances investors have not been happy. Predictably. Because they’ve come to realise the full extent of what they’ve actually been paying. Since the start of 2019, we have received 3 brand new enquiries from clients who have just received a fee schedule statement from their wealth manager. 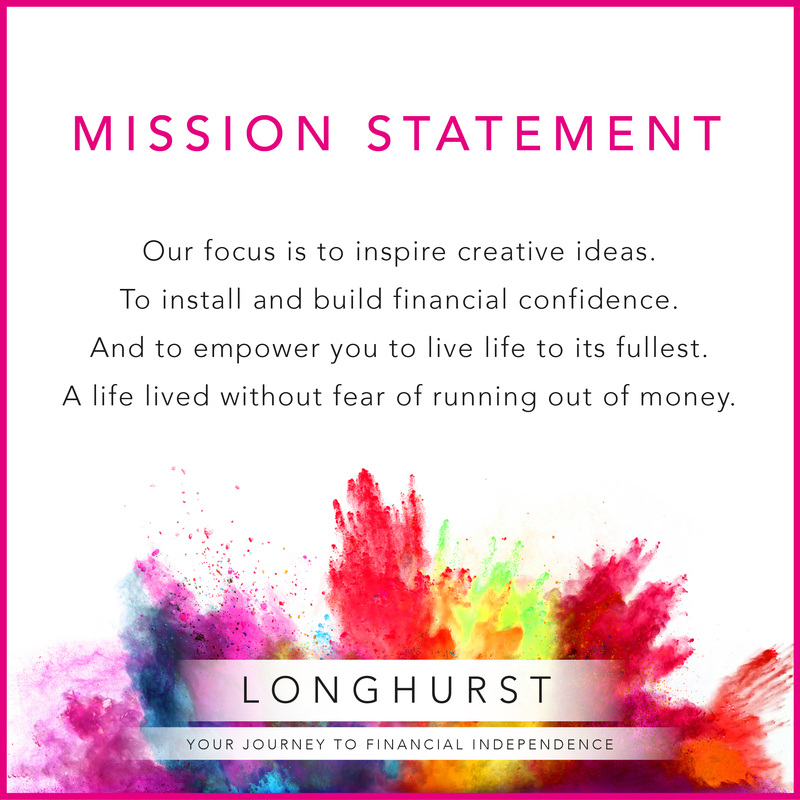 On reflection, these households have realised that they’ve been paying excessive fees for what they would describe as a pure investment/product focused service, with no other added value being delivered (such as financial planning, tax planning, behavioural coaching, etc). 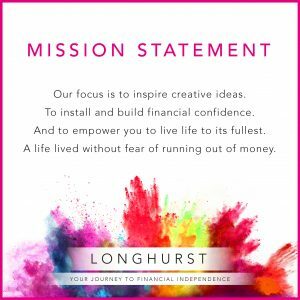 Their enquiry into Longhurst came with the intention of exploring whether our full suite of services could be delivered at the same, or better, a reduced cost, to their current wealth manager’s limited service offering. In short, our answer to these clients was yes. In part because we operate under a flat-fee charging model. How much are you paying your wealth manager? Do you feel that you are receiving value for money? Do you feel that they have your household’s best intentions sat at the heart of the advice they give? If by answering these questions you feel an unease, then maybe it’s time to explore another path. Discovery meetings with Longhurst are held at our expense. This meeting will typically involve no paperwork whatsoever and will instead see us spend a good hour+ just talking, and we mean just talking. By the end of our discovery meeting we’ll understand a little more about you, and you about us. You’ll understand how we work, our processes, the likely fees, and why other households choose to engage in our services. No selling, no products, no commitment. Then, if we both like each other, and want to move an advisory relationship forward, we can do so.